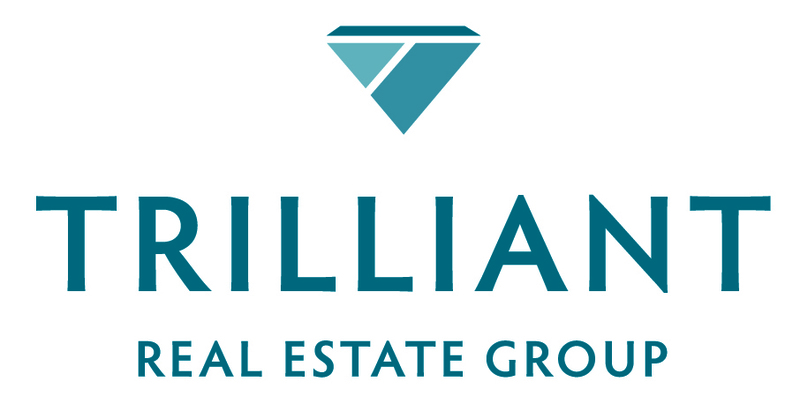 No Hassle Listing | Trilliant Real Estate Group Ltd.
2. Cancel your listing at anytime! Either you or we can cancel by calling and saying “I want to cancel the listing.” It’s that simple. The cancellation becomes effective at the time you call. Please allow 2 business days to have the sign removed and the listing withdrawn from the Multiple Listing Service. You only pay if we procure an offer that is acceptable to you. Some limited service companies will charge a nonrefundable fee whether your home sells or not. We will never allow you to be “pressured” by the buyer’s agent. 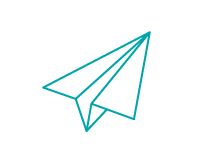 All offers will be emailed or delivered and presented to you by us, so you can make your decision privately. Many Agents think that their most important job is satisfying the customer. We don't think that is true. We believe that satisfying the customer is simply the minimum requirement for staying in business. Our Team works constantly to improve our systems, process and services to go beyond the standard level of "service" provided by most agents. Simply put, our objectives are to get you the most amount of money in the least amount of time, and with the fewest hassles. We want to provide the best service in the industry. Period!